GOOD NEWS! 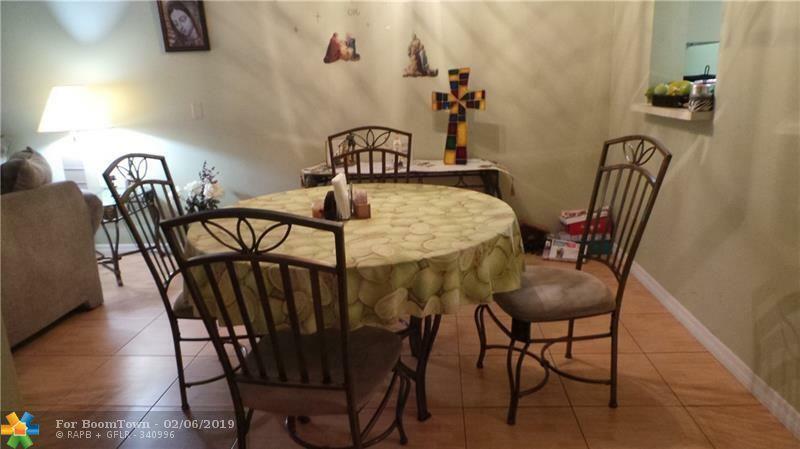 THIS BUILDING IS FHA APPROVED LIST WHICH MEANS: NO CONDO QUESTIONNAIRE (BUYER SAVES TIME AND MONEY) , VERY LOW DOWN PAYMENT 5% DON"T MISS THIS OPPORTUNITY IT WILL EXPIRE 10/2019. 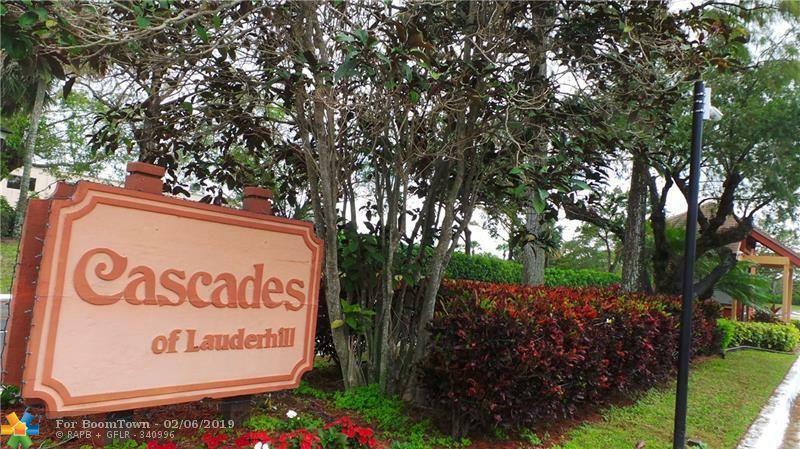 YOU DESERVE TO LIVE IN A WONDERFUL COMMUNITY ENVIRONMENTAL AS CASCADES LOCATED IN LAUDERHILL FL, RELAXING VIEW . TILE THROUGHOUT. WASHER AND DRYER IN UNIT. ONE BLOCK OFF OF UNIVERSITY DR. CLOSE TO EVERYTHING. 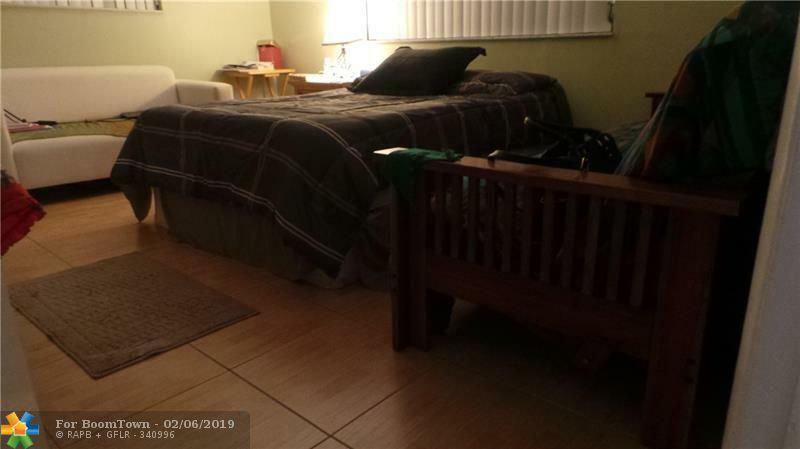 GREAT AMENITIES, TENNIS, CLUBHOUSE, WALKING PATH AROUND THE LAKE. EXERCISE ROOM, CHILDREN'S PLAY AREA. 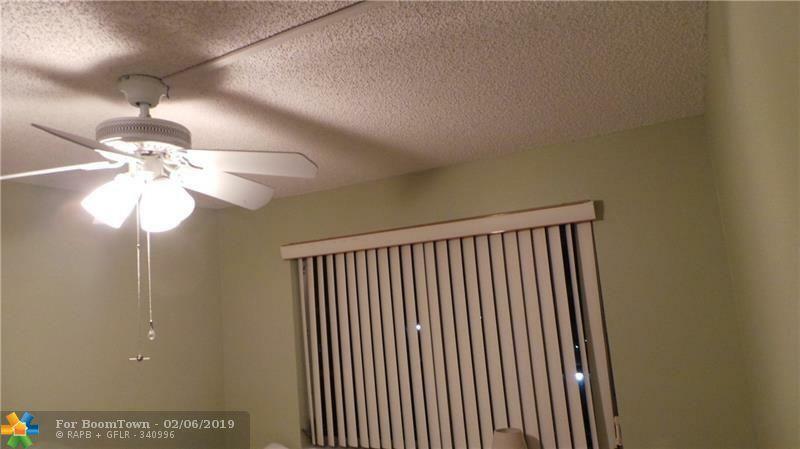 ASSOCIATION SAYS: NO PETS, 700 FICO SCORE NEEDED, $45K ANNUAL INCOME, 1 YR OF HOA DUES IN ESCROW FOR 3 YEARS, CAN BE RENTED AFTER 2 YEARS. ALL AGES COMMUNITY. ALSO JUST MINUTES FROM THE SUNRISE AND CORAL SPRINGS, FL AREA. CALL TODAY!